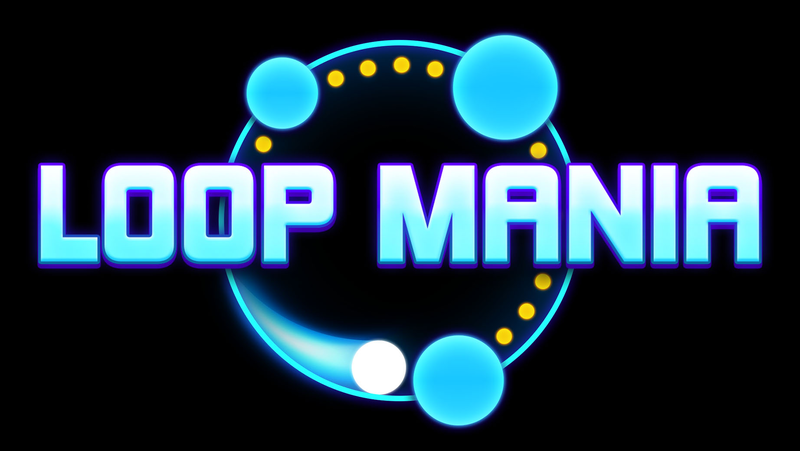 Loop Mania is an exciting single tap game that requires quick reflexes and faster decisions. Race around the circle, collect coins, and leap from side to side to avoid or attack your enemies! Easy to learn, hard to master, impossible to put down!